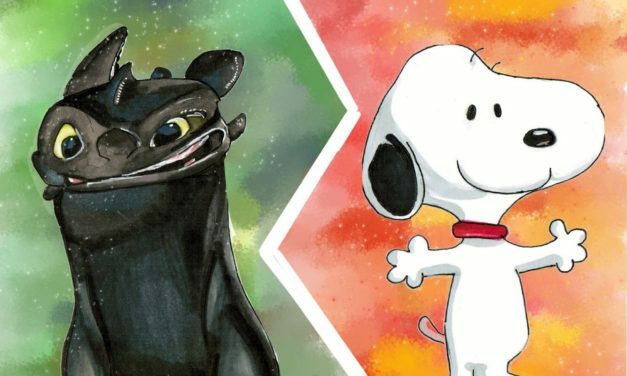 Snoopy and Toothless battle it out for the title of best pet. 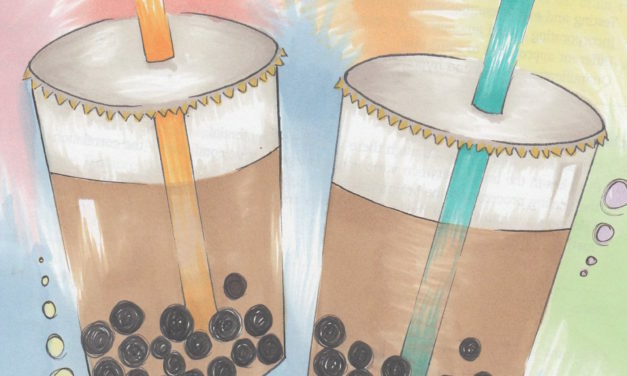 Caryn Qian and Jessica Zhu review Toronto’s growing bubble tea scene. 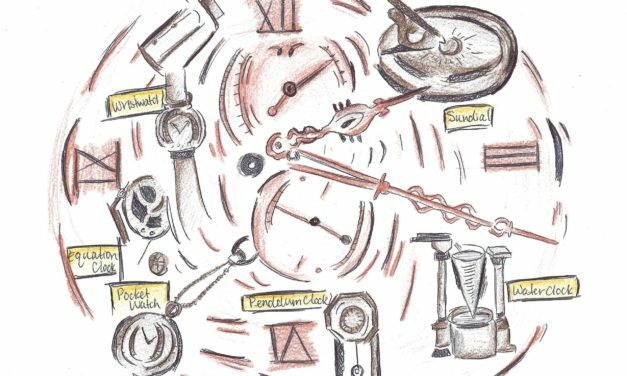 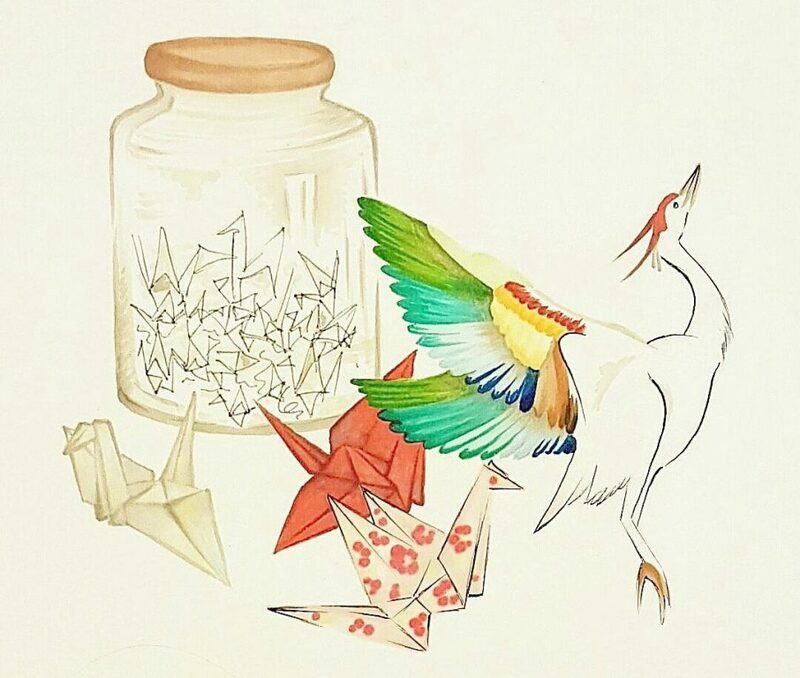 Caryn Qian illustrates feelings of hopefulness. 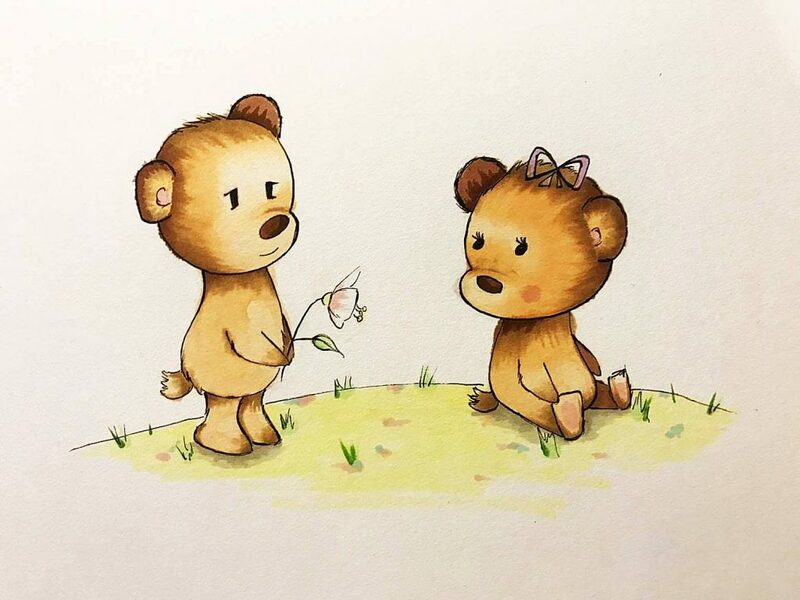 Caryn Qian celebrates Valentine’s Day with her beary cute illustration.